We believe technology is the greatest enabler of competitive advantage. We are committed to backing strong management teams that are capitalizing on the convergence of technology and general industry. 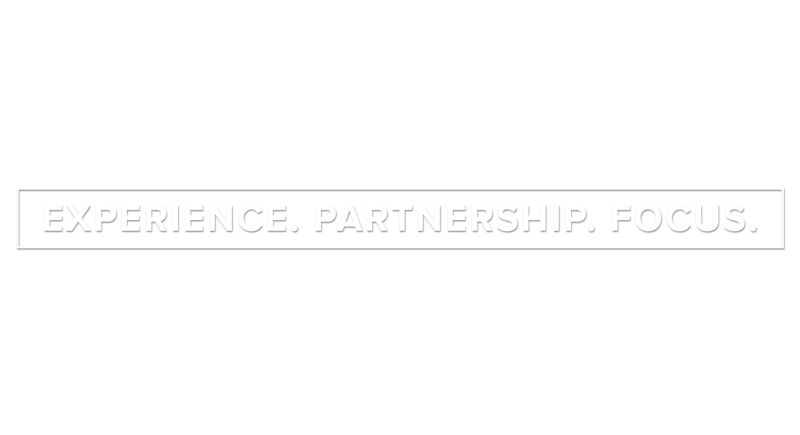 Our founding partners have worked together for over 20 years, successfully investing more than $10 billion of equity across a variety of industries, geographies, economic cycles, and transaction types. We target investments in which we can partner directly with management teams and support their pursuit of market leadership with our cross-sector operational expertise, extensive global network, and strategic insight. 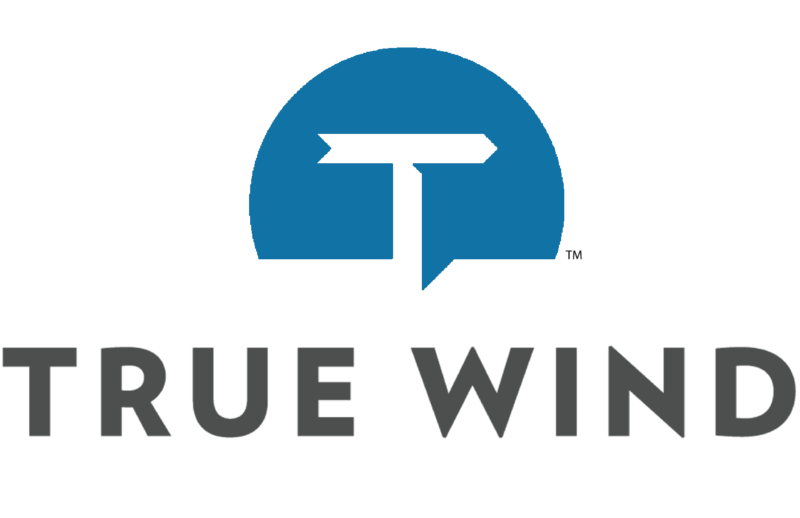 True Wind invests exclusively in technology companies. Our team has deep, global expertise in software, IT services, semiconductors, industrial technology and the internet.